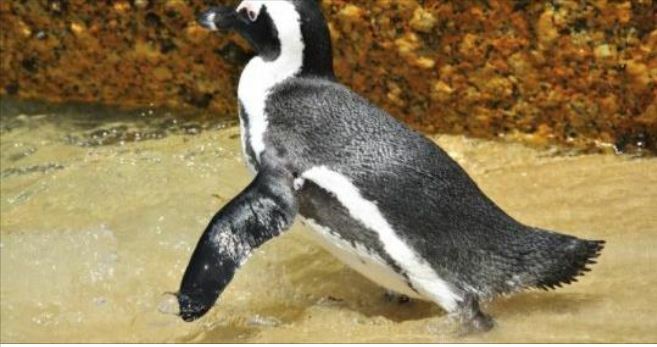 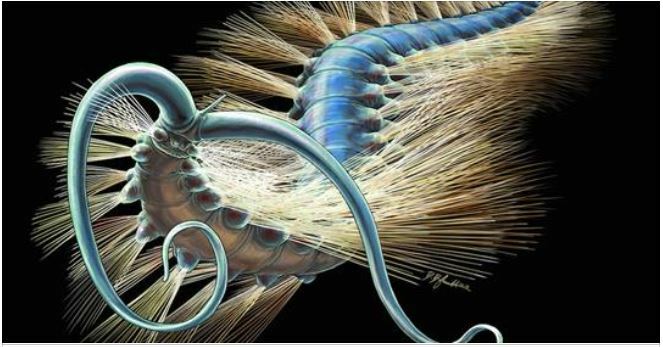 An eyeless, bristly worm that looked like a kitchen brush has helped researchers solve an evolutionary mystery. 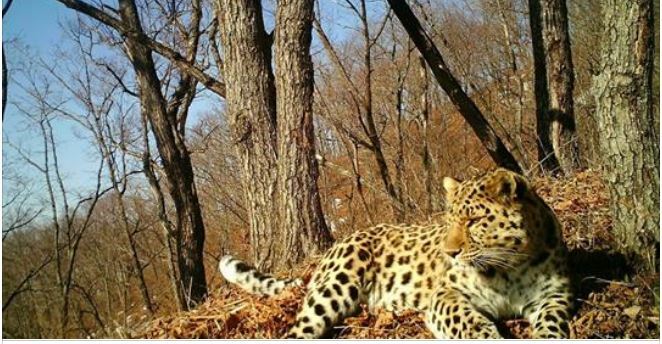 A critically endangered Amur leopard turned up along the side of a road suffering from canine distemper virus (CDV) – a disease that typically infects domestic dogs. 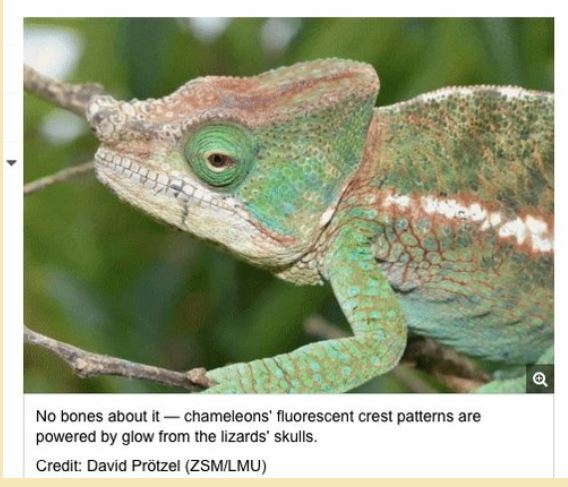 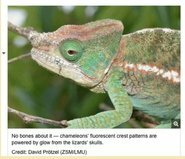 Previously unknown glow-in-the-dark patterns in chameleons have a bony origin.